To many the image of a dashing fighter pilot is what they conjure up when they hear the words; 'military airman'. Less glamorous as the bomber and transport pilots who are just as important but receive less coverage in the press. Almost completely overlooked is those who fly the long range patrol aircraft, often for hours on end in some of the remote places of the world. In Alyeska this is the men of No.210 Squadron who are tasked with wide ranging patrols off Alyeska's coastline. 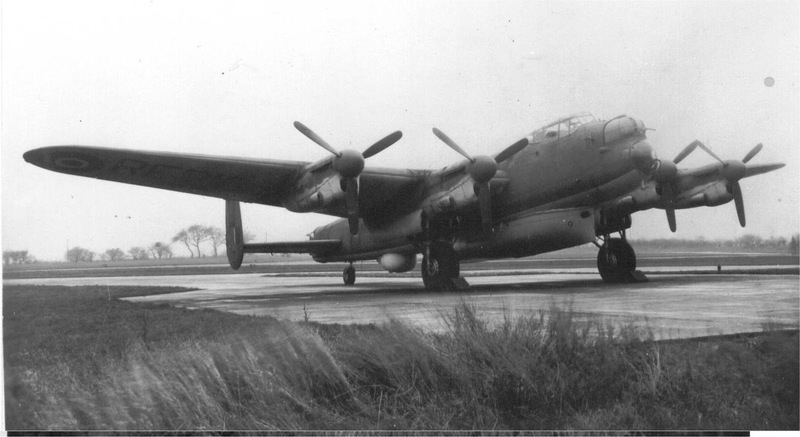 No.210 Squadron flies the Vigilant, a variant of the Valiant bomber that had its bomb-bay modified to carry an airborne lifeboat and extra fuel tanks installed. The Vigilant is a long-range maritime patrol aircraft normally used to patrol vast stretches of ocean and help provide an air-sea rescue capability. There are nine such aircraft on the squadron's book, which are also the only aircraft of this type stationed in Alyeska. The squadron's job is to fly out over the ocean and patrol tens of miles off the Alyeskan coastline, mainly to keep an eye out for anything that could be considered a threat or come to the aid of ships in distress. Thanks to a powerful radio set on each aircraft, the squadron can also have a scramble order sent through to nearby fighter squadrons in case of a sky pirate attack. Though given that the squadron has a great many hundreds of miles to cover it is split into three 'flights' of three aircraft each, each flight is based at certain points along the Alyeskan coastline to maximise the coverage of their patrols. Probably the most obvious way that the characters can expect to encounter No.210 Squadron is in the form of one of the squadron's Vigilant patrol aircraft, either one on patrol or coming to the characters' rescue if they have been forced to ditch into the ocean. If the characters are part of a sky pirate outfit then they probably will encounter a Vigilant directing fighters to their location if the characters take on maritime shipping. If part of a military campaign, or the characters just want their own one, the Vigilant is pretty much the same as the Valiant but without a bomb load (the lifeboat takes its place) and a second pair of Extra Fuel Tanks.